M-DMX can use M-PC as software that will run on a Windows PC and can be downloaded here. 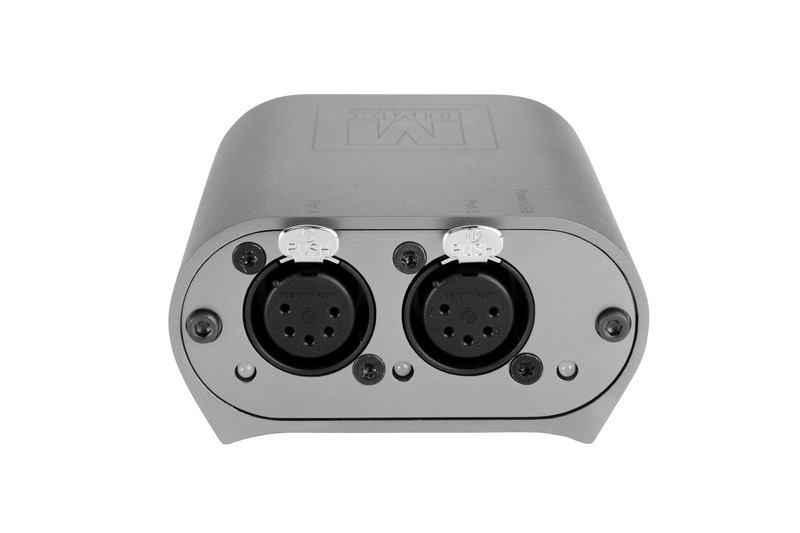 The Martin M-DMX Interface features two 5-pin XLR female connectors, providing two DMX 512 universes via USB from any Windows-based PC. It communicates with Martin M-PC, all Martin M-Series consoles, Martin LightJockey™ (with Martin One-Key™) and Martin ShowDesigner 6™. 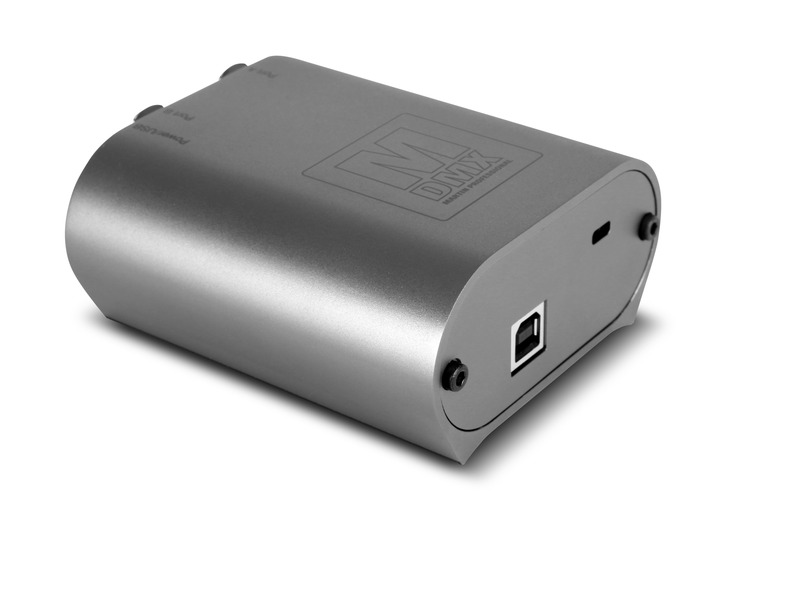 When used together with M-PC, M-DMX allows bidirectional RDM communication, letting you change settings or addresses and access sensor data remotely on RDM compatible fixtures. 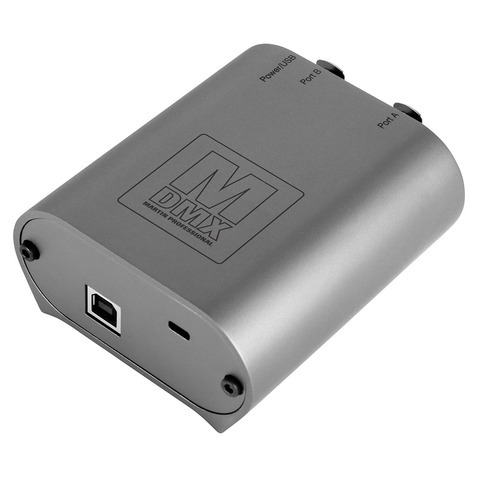 As a bonus, M-DMX unlocks 2 universes for the M-PC Free Edition up to 4 universes can be unlocked with no Martin One-Key™ dongle required, making the M-DMX a fully-featured lighting control system.